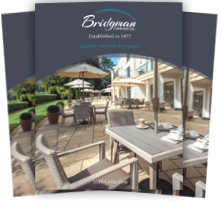 With decades of experience in luxury furniture, we understand the importance of top-quality furnishings here at Bridgman. 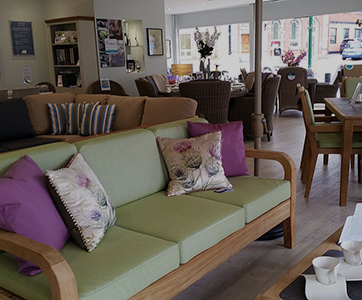 But, whilst furniture forms the backbone for a home’s overall ambience and comfort levels, it’s the accessories that will successfully bring everything to life. 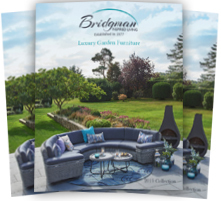 Featuring bespoke vases, throws, cushions, an array of luxury tableware, and so much more, the extensive range of both home and garden accessories present here at Bridgman is simply second-to-none. Regardless of whether your tastes are classically traditional or drawn to more minimalistic, chic designs, you’re guaranteed to discover a brand-new standard of home accessory with us. 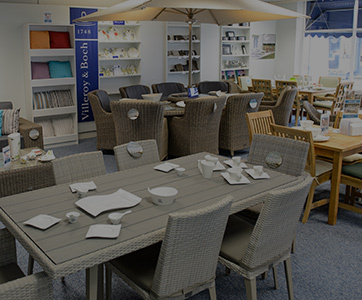 From sheer experience, we know how crucial it is to find complementary accessories to suit both indoor and outdoor areas of the home. 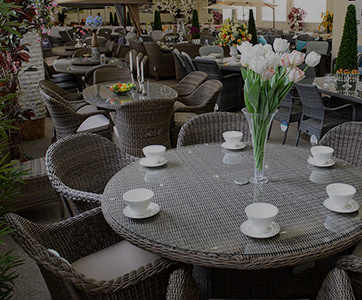 Garden furniture should never be neglected, and neither should garden accessories. 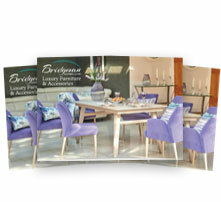 This is why we don’t compromise on quality or standard for any of the products you’ll find within these ranges. 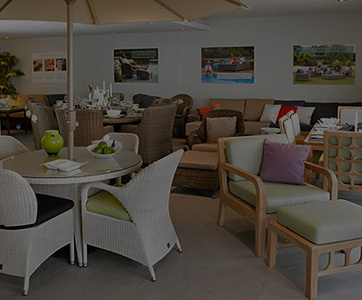 From our waterproof cushion storage bags to bespoke wine coolers, every single piece has been designed with a distinct emphasis on reliability and luxurious quality, allowing you to accessorise your home with items guaranteed to stand the test of time no matter their function. 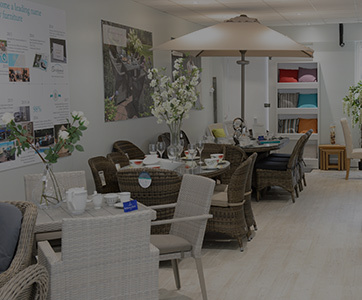 Browse our extensive ranges of home & garden accessories here online, give us a call on 0208 804 7474, or visit one of our unique showrooms across five different locations.